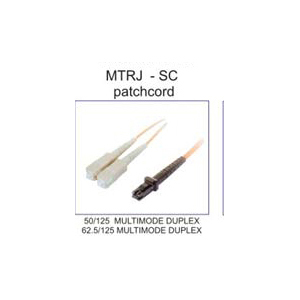 SKU: OFT-PC-MRTJSC-DUP. 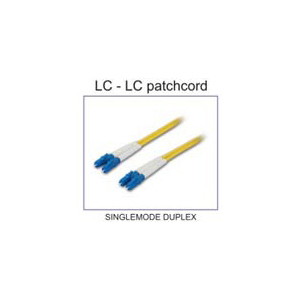 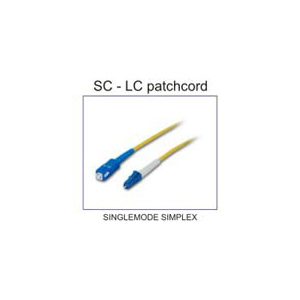 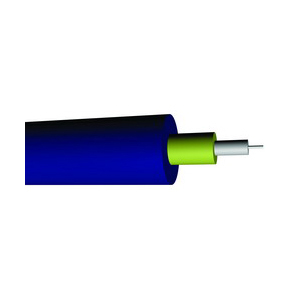 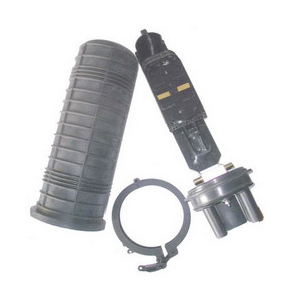 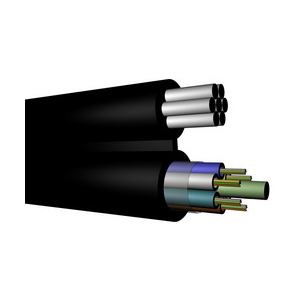 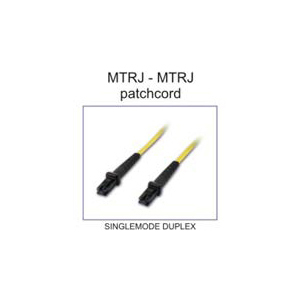 Category: Patchcord. 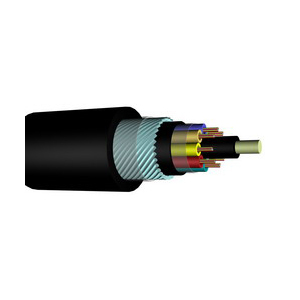 Tags: Fiber Optik Kablo, Patchcord.